One of the central tenets of how we design government services is that we start with user needs. As a user researcher, I’m aware of the importance of defining user needs in a way that accurately reflects how our users talk about the world. 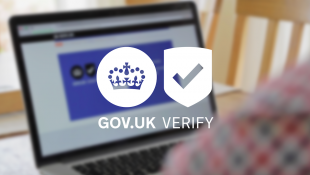 Working on GOV.UK Verify this can be a challenge, as most of our users don’t expect to go through identity verification as part of what they’re doing, even though they recognise the benefits that a fast, secure verified identity account offers. Talking about different types of needs helps us to understand what our users are really trying to do, and also how we can best help them achieve that. Expressed needs: These needs are derived from how our users would describe what they were trying to achieve online, such as “I want to renew my tax credits”. Tacit needs: These are needs that our users would recognise before they started their task, but would not use to describe what they are doing, such as “I want my information to be kept safe and secure”. Created needs: These are user needs that result from the specific approach we have taken in designing the service. An example from GOV.UK Verify would be “I want to choose an identity provider that I can trust”. This simple framework helps us better understand our users’ needs, and how the ongoing work we’re doing to develop and expand GOV.UK Verify can meet those needs. The GOV.UK Verify roadmap pictured above shows how the work we have to do maps against our users needs, and brings these needs to life with real stories from people we’ve met during our research. 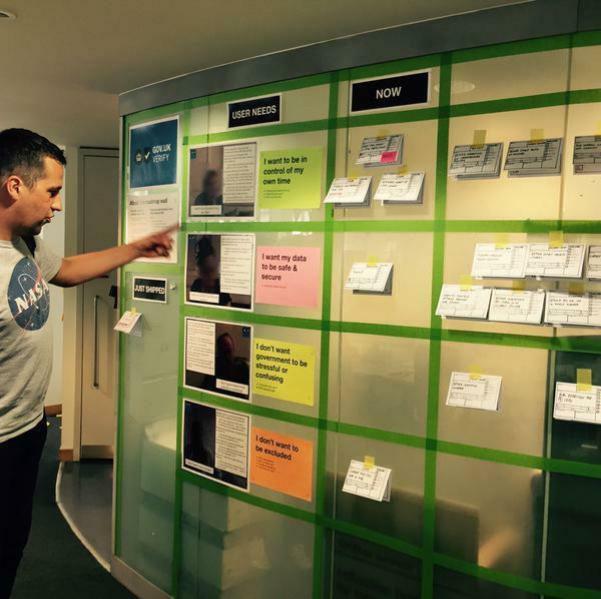 For more on how we approach user research at GDS, take a look at the user research blog. I think this is a really good way of looking at things, I'm pinching this and adopting it on Personal Independence Payment. This is an interesting way to divide up user needs. I may use this in my design work.